From groom to chop, powder to ice, and the alpine bowls to the tight trees, there are endless varieties of conditions to ski in. 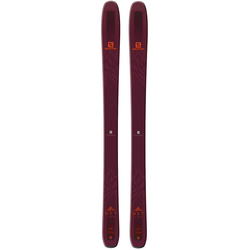 Luckily, there are just as many options of alpine ski shapes to match them, keeping you prepared to ski your best in whatever conditions you find yourself in. 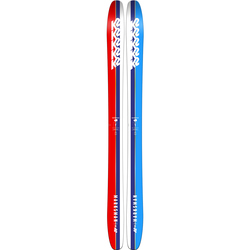 Whether you enjoy spending your days carving groomers, hiking peaks, sliding rails, or riding whatever you can find, US Outdoor has the ski to match your desires. 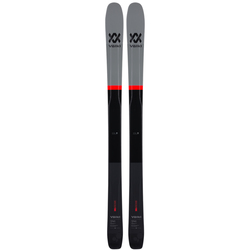 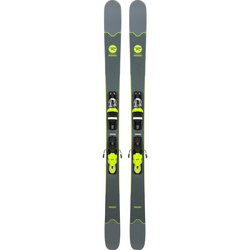 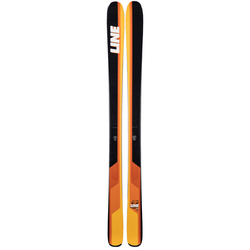 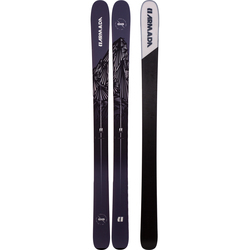 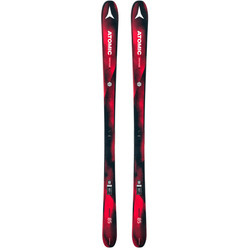 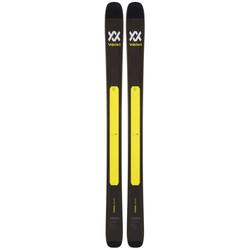 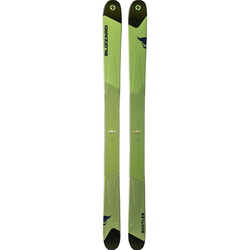 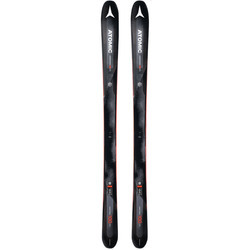 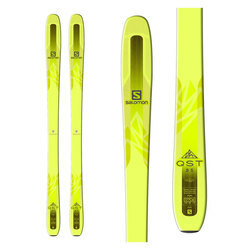 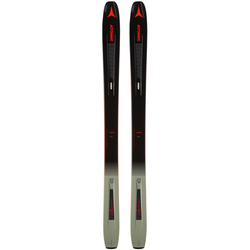 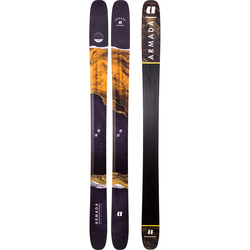 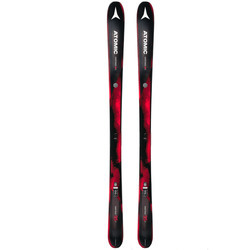 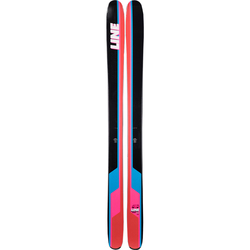 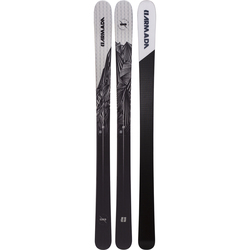 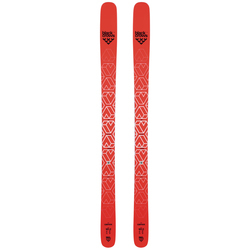 Look no further for a selection of competitively priced skis from the renowned brand names such as APO, Armada, Atomic, Blizzard, K2, Lib Technologies, Line, Rossignol, Salomon, and Volkl; and find that wide reverse camber, stiff charger, or fast carver that you have been dreaming of.